Hey guys. I have a cool review & giveaway for you. And it is just in time for Valentine's Day. This holiday is a good time to celebrate with some photo cards. Don't you think? I am excited this year to be able to purchase some Valentines Day Cards from Shutterfly. Do you have any special memories or traditions for Valentine's Day? We always get the kids a little something, such as candy, card, stuffed animal, etc. Or all of the above. I have never thought about sending out Valentine's Day Cards before, but now I am really loving this idea. Go here to see examples of these. There are over 50 styles to choose from. Lots of great designs and colors. Go check them out! 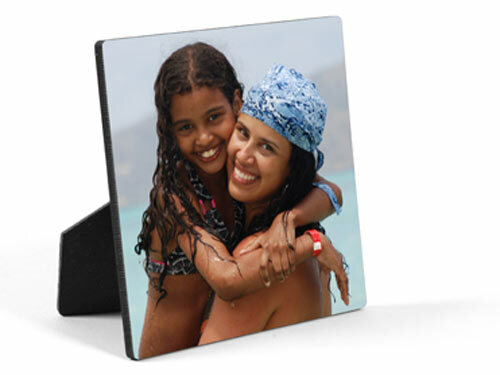 Shutterfly also has a lot of really nice photo gifts too. Including iPhone cases, Photo Mugs, and a lot more. Check out the full selection here of the Photo Gifts. Now I'm happy to offer you a giveaway! a Rafflecopter giveaway Disclosure: The information, and products are provided by Shutterfly. I will be receiving same prizes as winner of giveaway. No other compensation was given. please note: giveaway winner will have 24 hrs to confirm. Since winners info needs to be submitted no later then Feb. 4. So if winner does not reply within 24 hrs will have to pick a new winner. My favorite is the stache mug!! too cute! i get their photo books all the time. I LOVE the photo book!!!! I love the woven blanket. So cute!! I also like their Fleece Photo Blankets - thank you. The photo blankets are amazing! Made one for my Dad a while back. I like the Fleece Photo Blanket. We like the puzzles here! The iPhone cases are cute!